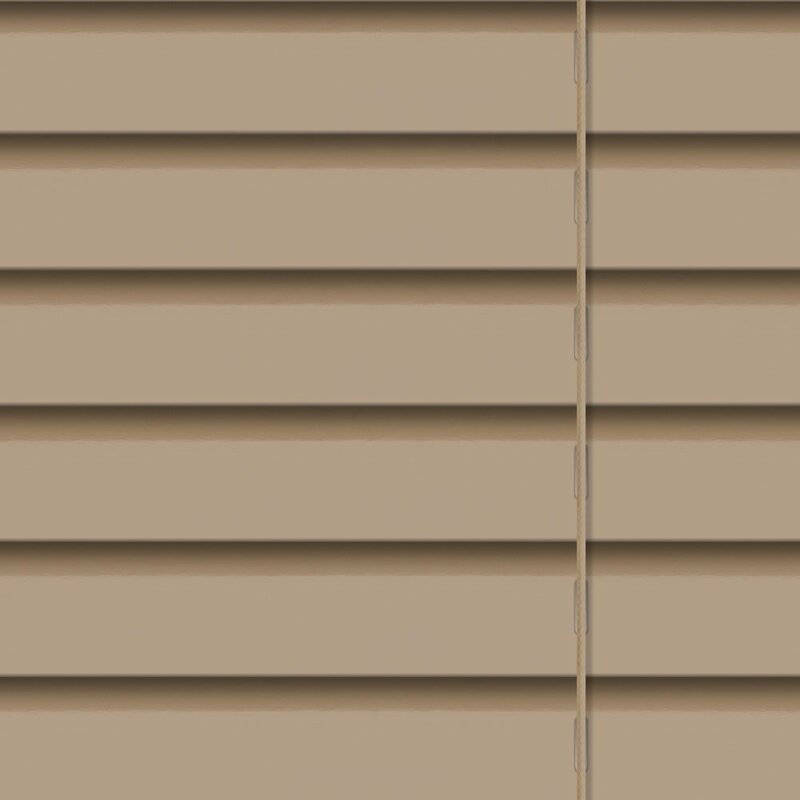 These luxurious designer custom made gloss truffle brown wooden venetian blinds simply ooze natural elegance and contemporary styling. Great quality and very easy to fit, good value for money! 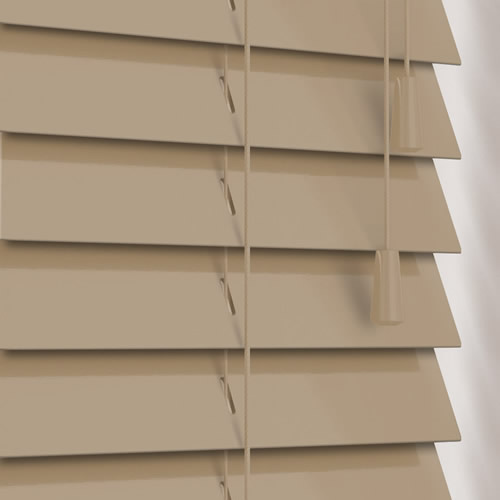 Very satisfied, would recommend English Blinds to all. 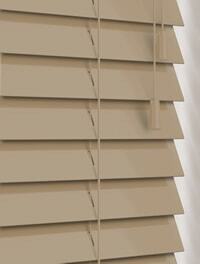 Very nice blind, easy to put up following good supplied instructions. Delivery was as promised. This was a test for me to assess quality and easy of positioning. I am very pleased with both aspects. I have in fact placed another order. The website was easy to negotiate and the instructions on how to measure your windows was spot on. 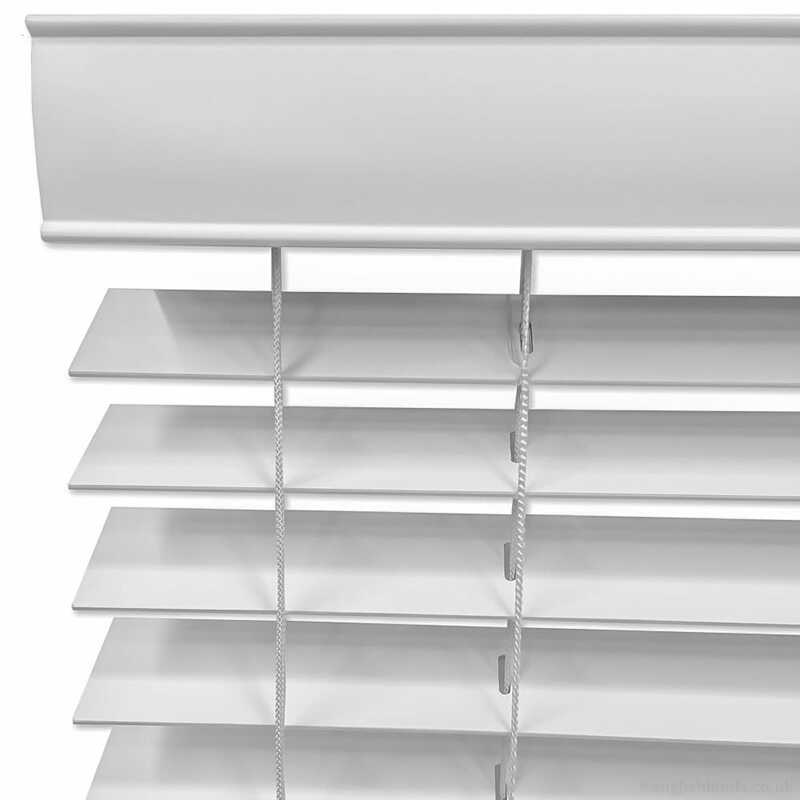 Ordering was easy and the blinds arrived well within the time stated. The design I chose was every bit as lovely as depicted on the website. 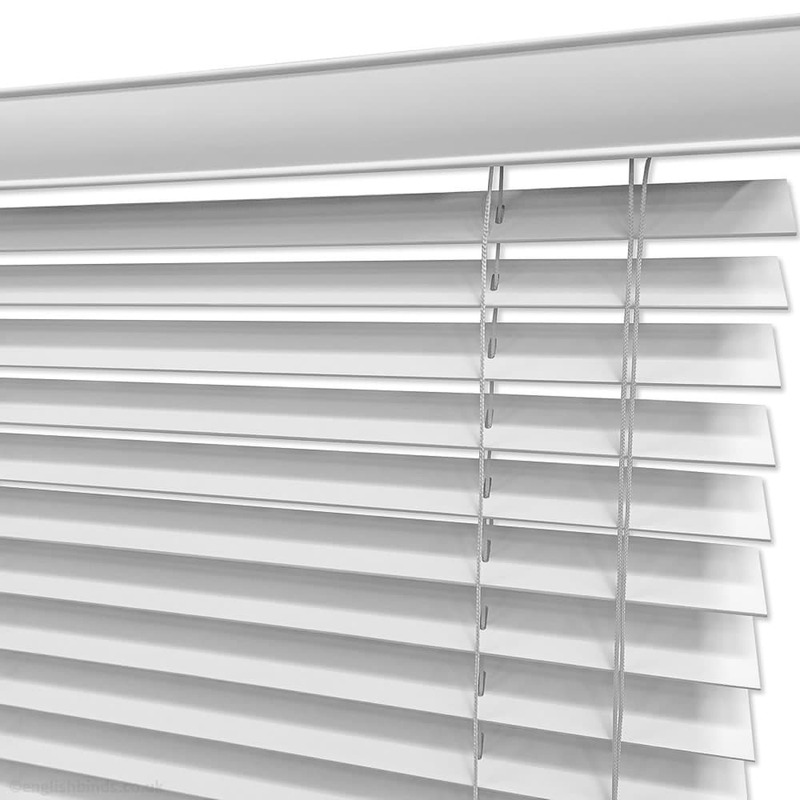 The blinds are of excellent quality and finish and I believe excellent value for money. I am absolutely thrilled with them. Thank you. We are very happy with our order. They have a good range of colours and it was easy to order samples first. Our roller blind was easy to put up and fitted perfectly, and the blackout material is excellent.